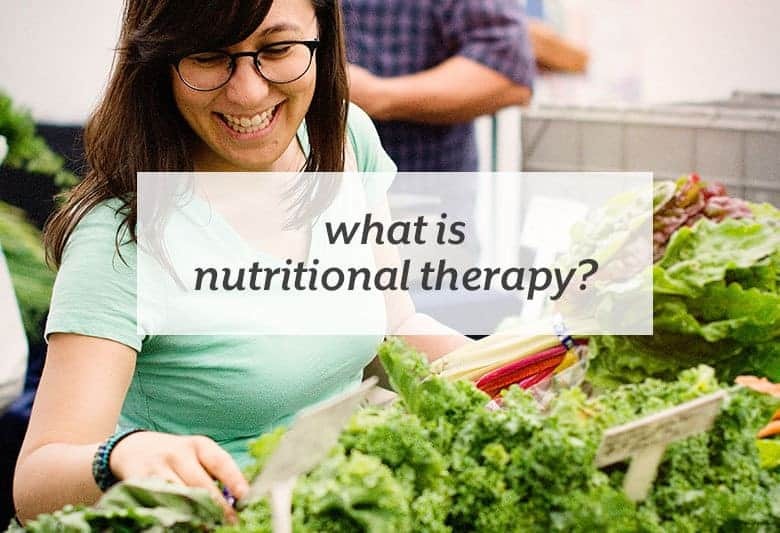 When I tell people I’m a Nutritional Therapy Practitioner, the first question they ask me is “So what is Nutritional Therapy?” Great question! Nutritional Therapy is a bioindividual, foundational approach to nutrition and wellness that starts with nutrition as a way to heal and rebalance the body’s innate ability to heal. Supporting the body’s innate ability to heal prevents disease and illness. That’s a big statement, so let’s dive into that. The foundations are 6 areas that can have an affect on your health and your how your body is able to heal and balance itself. When some of the foundations are out of balance, certain health issues could arise. Everyone has a unique life, health history, goals, and what health and wellness looks like to them. With that said, one program or solution will not work for every person. I work with you to find out what does and doesn’t work for you body. Depending on your goals, we can start with some common approaches, see how your body responds and adjust from there. What is a Properly Prepared, Nutrient Dense Diet? A properly prepared, nutrient dense diet is based on eating whole, unprocessed foods in the highest quality that works for your budget and lifestyle. Properly prepared refers to sprouting and soaking certain foods (like grains, legumes and nuts) so they’re easier for the body to digest. The exact foods in your diet will depend on your tastes, what your body can handle, and possibly any imbalances you’re trying to correct. I may make recommendations to leave certain foods out of your diet for a period of time, to see if that could assist any digestive healing or to see if you have any reactions to not having that food. How Do You Figure Out Imbalances? Based on your health history, that could suggest imbalances (for example, needing to eat to keep your energy up can suggest blood sugar dysregulation). At the start of our working relationship, you’ll fill out a Nutritional Assessment Questionnaire (or NAQ for short) online. The results of the questionnaire can tell us where some imbalances lie and where we could start, depending on your goals. If we work together in person, I can also use the Functional Evaluation to assess any imbalances. The Functional Evaluation is a series of palpations on the body that are tied to certain organs and systems in the body. Based on your ranking of those points, that can also suggest which systems and foundations need more support. It depends on the goals you want to work on. Usually, I start by addressing what you’re eating, then your digestive health. So many imbalances and issues trace back to what you’re eating and how you’re digesting. Your specific health goals and history will depend on how much emphasis and balancing will need to happen with the other foundations. Does Nutritional Therapy Involve Supplements? Depending on your health, goals, and personal preferences, nutritional therapy can involve supplementation, but it doesn’t have to. We can approach your healing through supportive foods and lifestyle changes. If you are interested in using supplements, I will give recommendations and therapeutic doses that are meant for helping restore your body’s balance and it’s own ability to heal. We will check in on your progress to determine how much longer you will need to be on supplements and if any need to be adjusted, whether that’s dosage or the supplement itself. I do not believe in supplementation for life, especially around specific issues and imbalances. Do You Just Focus on Nutrition? 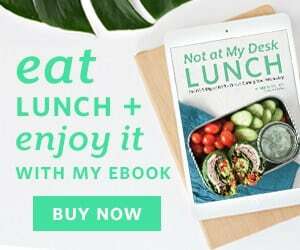 Because nutrition is only part of your whole health picture, I also address lifestyle factors that, combined with nutrition, can help you reach your goals. They can include, and aren’t limited to: sleep, rest, relaxation, stress management, mind-body connection, self love and self care. What doesn’t Nutritional Therapy Address? As a Nutritional Therapy Practitioner, I do not diagnose or treat specific conditions, illnesses, injuries, or diseases. I can help you bring your body back into an overall balance and support your body’s ability to heal. For example, I do not specifically treat type 2 diabetes, but I can help empower your choices that can affect your diabetes. I also do not give or interpret any medical tests or labs. Based on your personal health goals and situations, I can recommend tests that you can see your primary health care provider for and we can discuss the results of those after your primary health care provided discusses them with you. Outside of supplements, I don’t recommend medication or going off medication. If you take any medications, we will review that on our initial interview and based on our work together, you can, if that’s a goal of yours, revisit medication and/or dosing with your primary care physician. 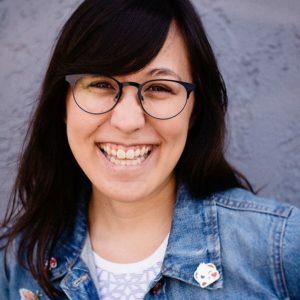 There are additional things I currently don’t have the training to assist you with (like recovering from disordered eating or other medical conditions), and I will recommend, depending on your overall health goals, working with me and additional, more specialized expert in that field or with solely with that expert. Each situation is different, and depending on your preferences and the other expert’s preferences, the other expert and I can communicate and work together to help your health more.